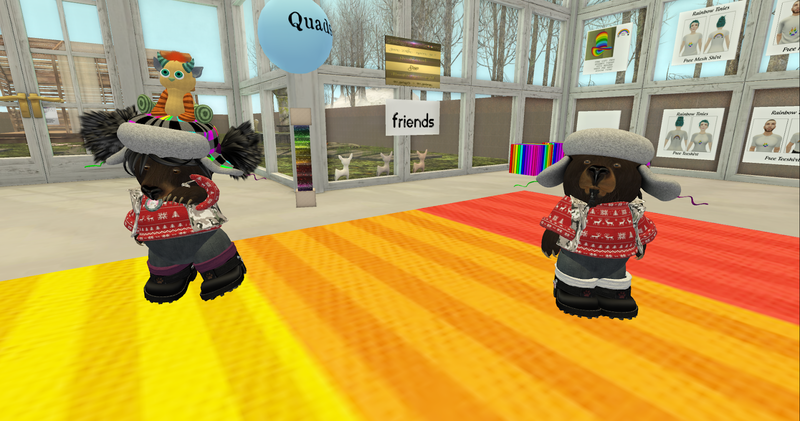 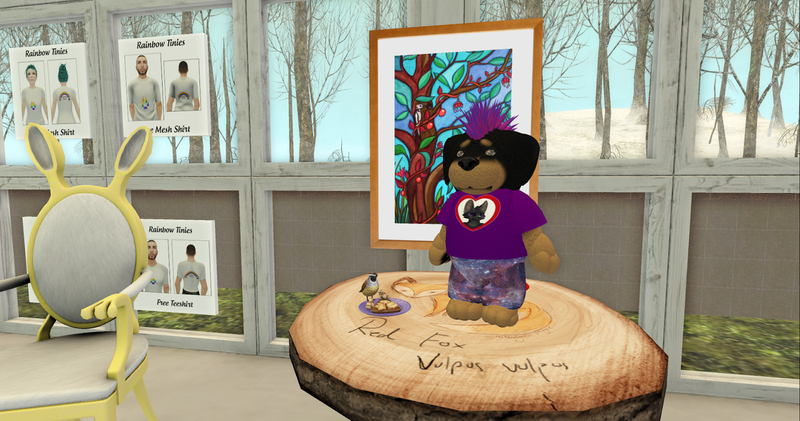 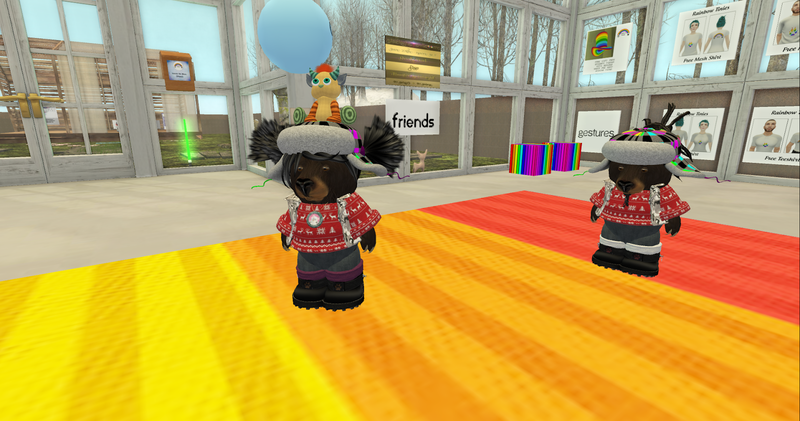 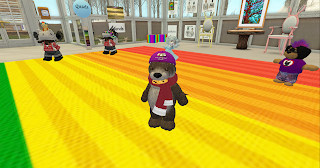 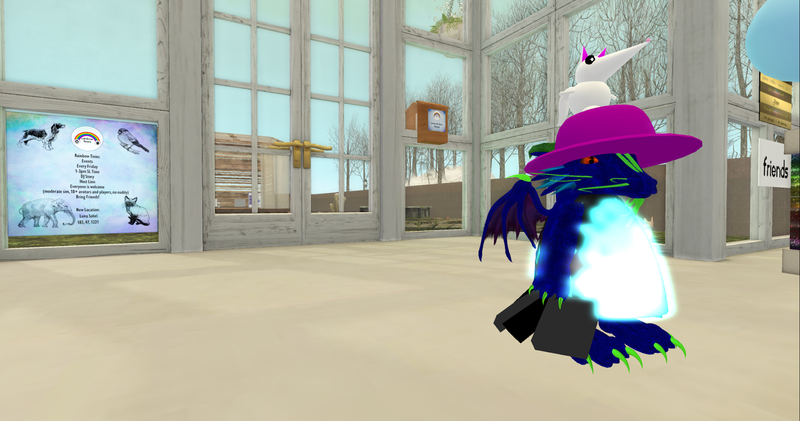 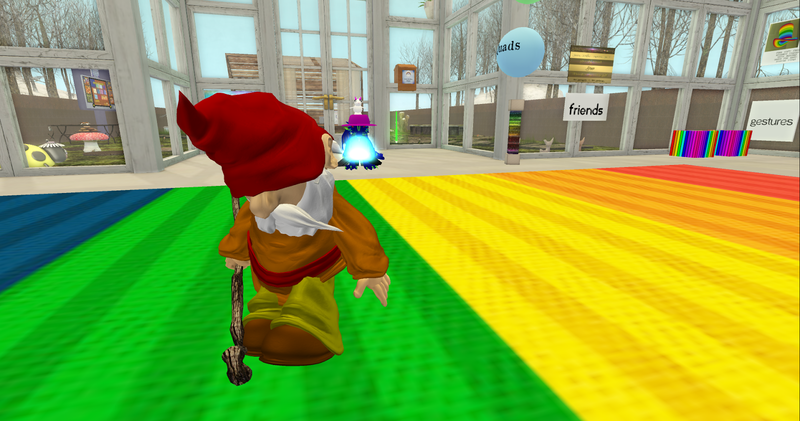 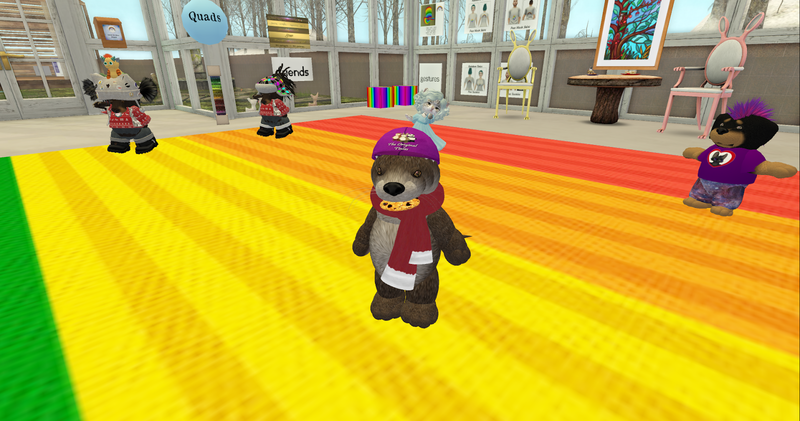 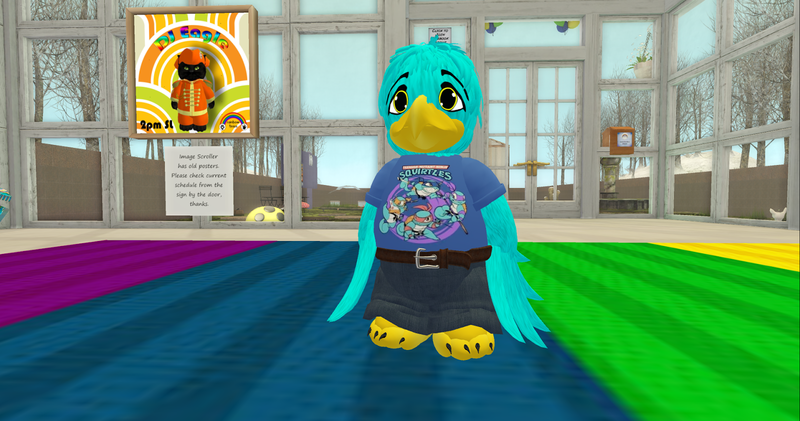 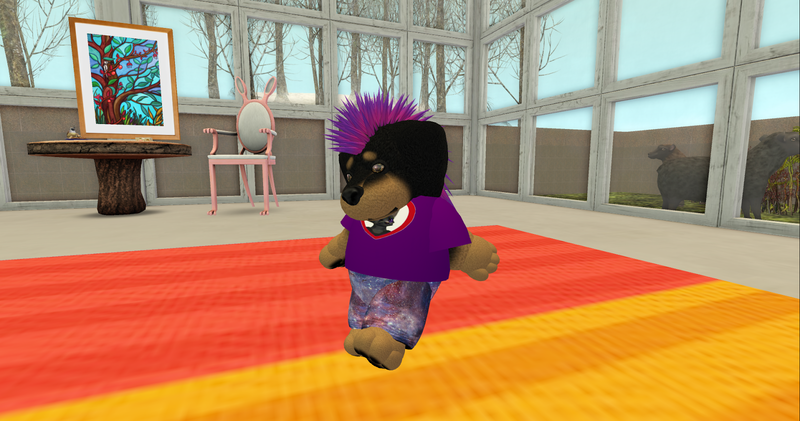 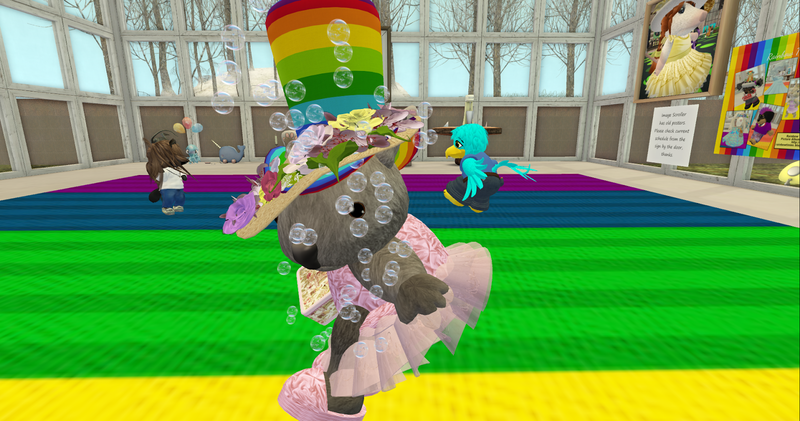 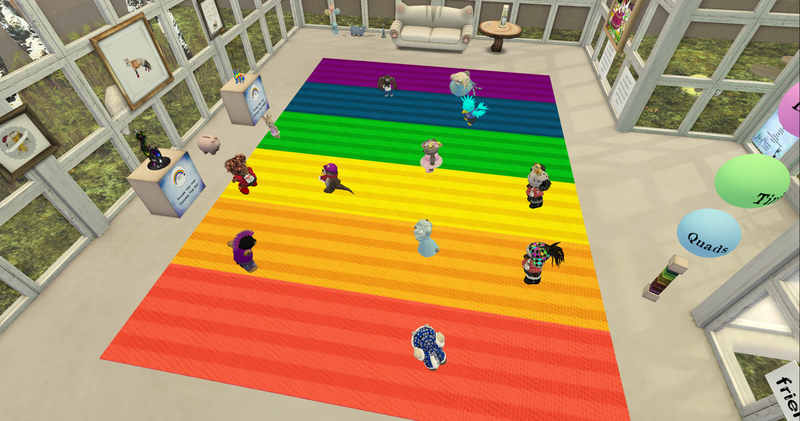 Rainbow Tinies: 22nd of January, 2016: Rainbow Tinies event at new location. 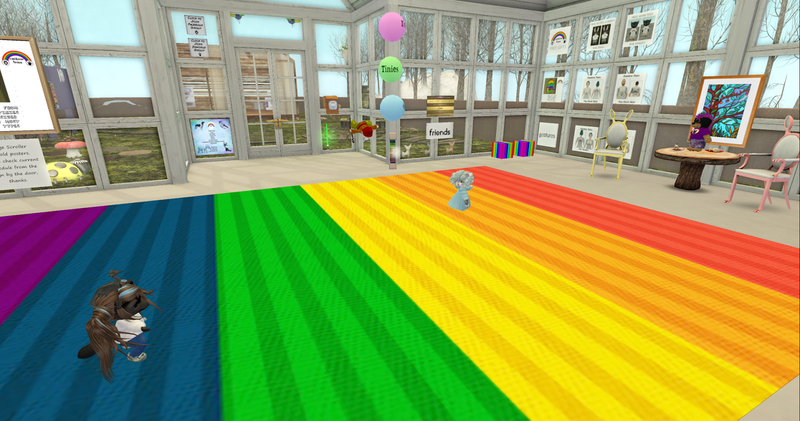 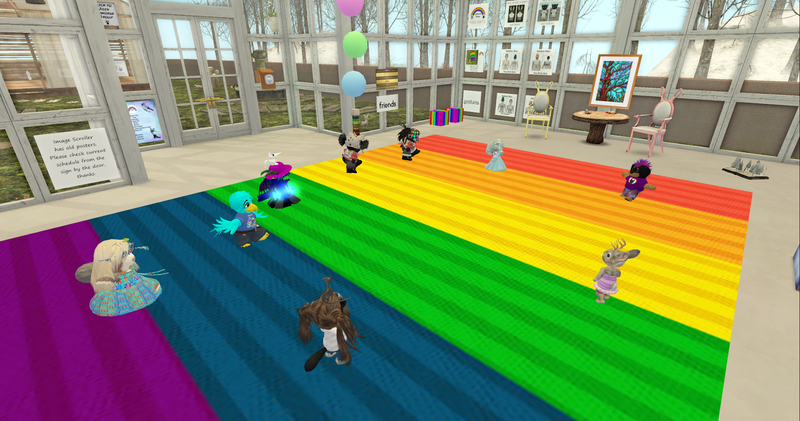 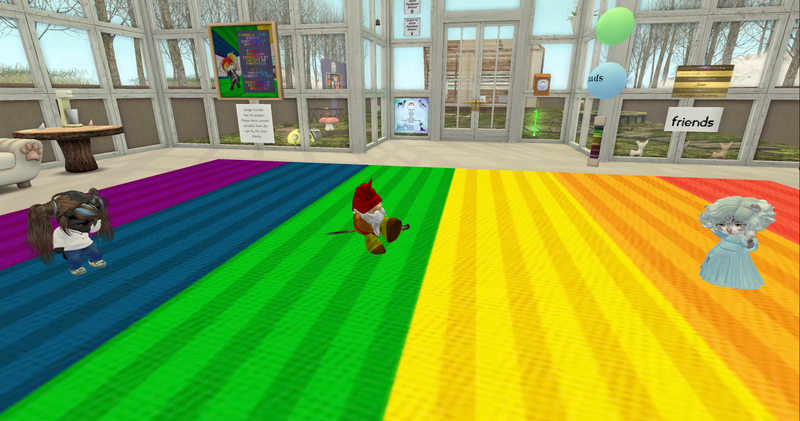 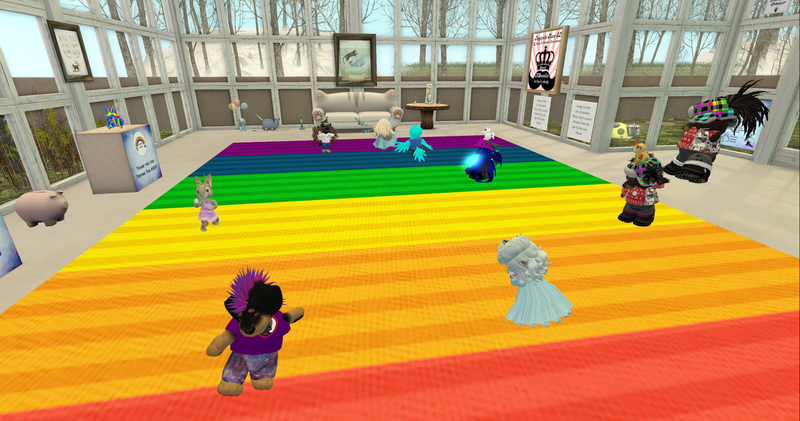 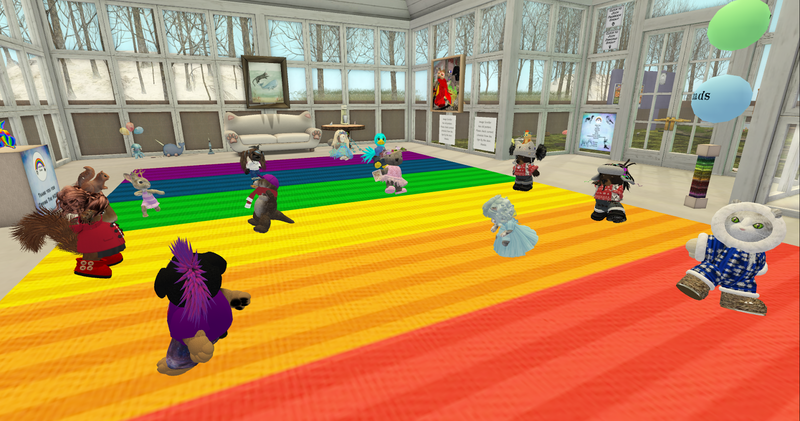 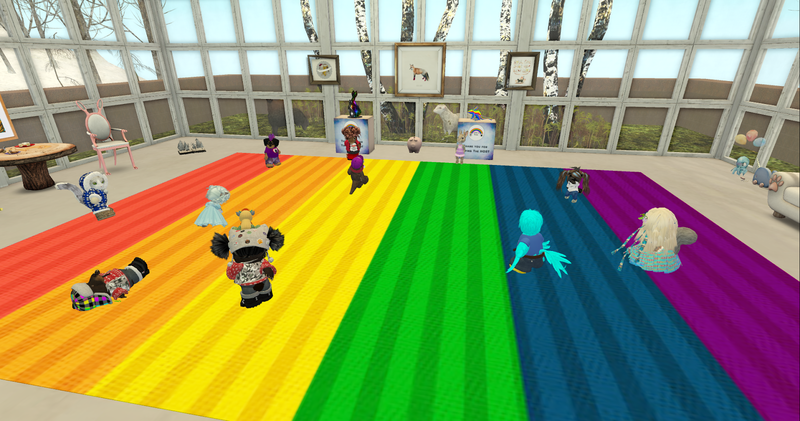 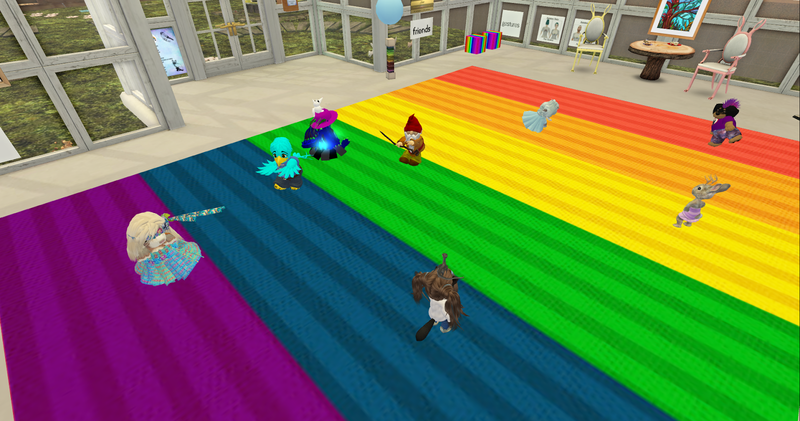 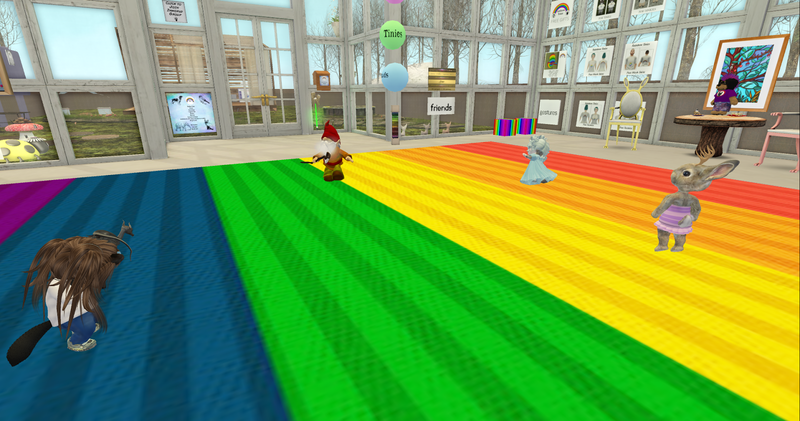 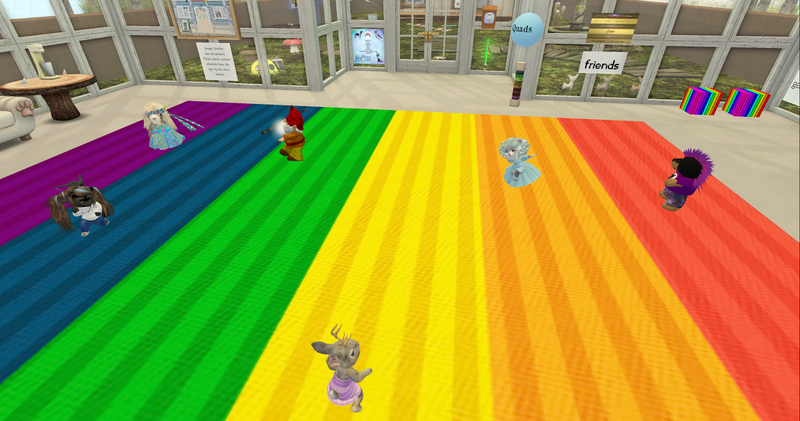 22nd of January, 2016: Rainbow Tinies event at new location. 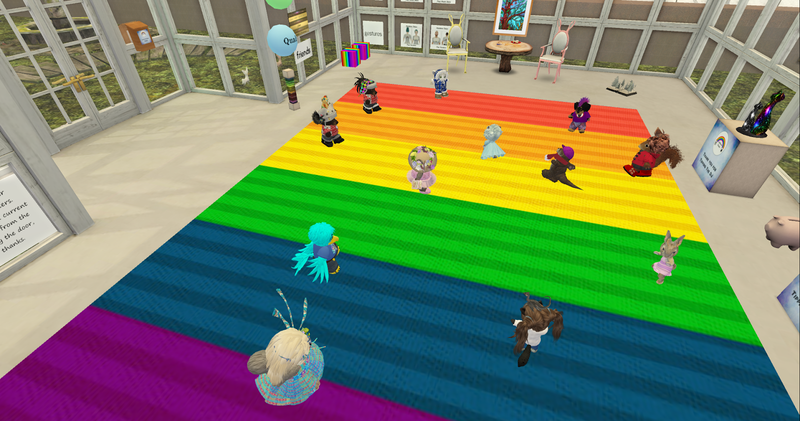 22nd of January, 2016: Rainbow Tinies event at new location. 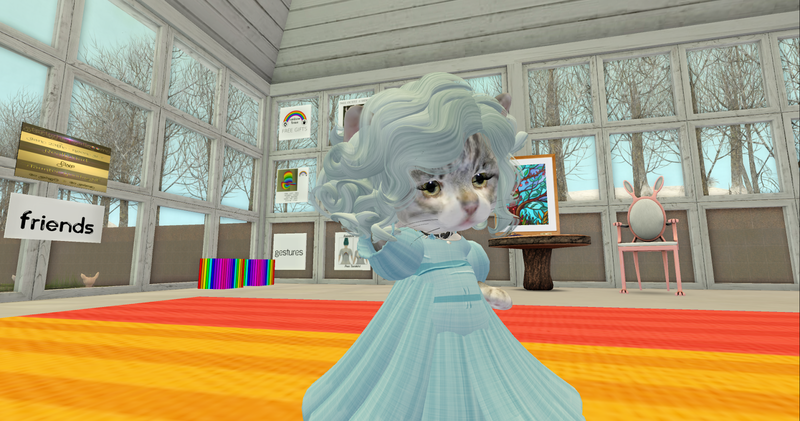 DJ Story, Host Linn.